Appleton Estates is the oldest rum distillery in continuous production in the world, dating back to 1749. Spence has the distinction of being the first woman to hold the position of Master Blender in the industry, who to this day approves every barrel produced. Appleton Estate’s core range offers three premium rums: Signature Blend, Reserve Blend and Rare Blend 12-Year-Old. Spence joined Appleton Estate Jamaica Rum as Chief Chemist in 1981 and held a series of key positions before she was appointed General Manager, Technical and Quality Services in 1996, a position she still holds along with the position of Master Blender, which she took up in 1997. 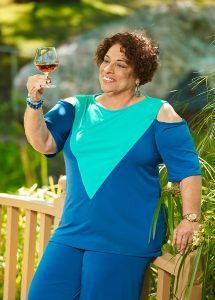 Joy has created many rums, spirits and liqueurs for the company, including the super premium blend, Appleton Estate Reserve Jamaica Rum; the ultra-premium blend, Appleton Estate Extra 12-Year-Old and Appleton Estate Master Blenders’ Legacy. Let’s have a quick rundown of what it takes to be a good rum blender – the art and science. Joy Spence: There are several prerequisites to become a good rum blender. First of all, you should either have a degree in chemistry or biochemistry. You should have excellent tasting skills and a good knowledge of the rum manufacturing process. Appleton Estates has so many unique characteristics. We are located in a very unique geographical area, where you have limestone water. It makes the land rich and fertile and perfect to use. So, this is completely different from other distilleries in the area. 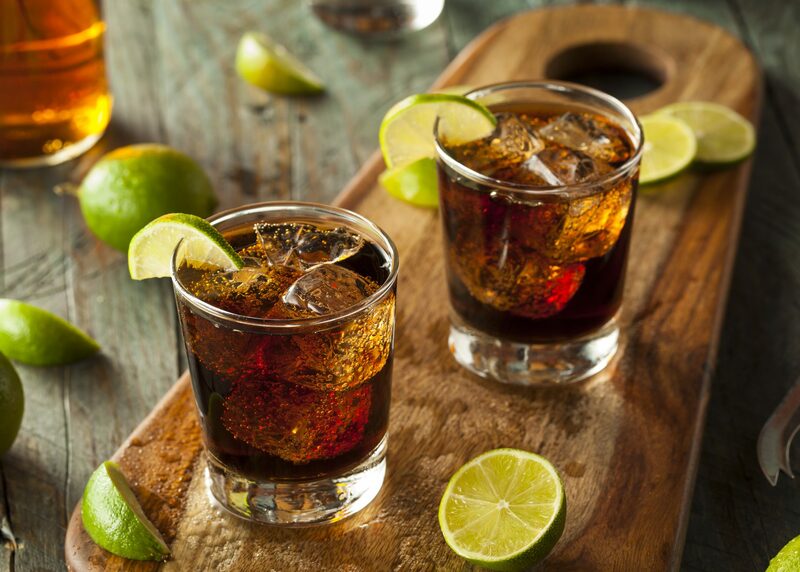 How did you develop a penchant for rum? Joy Spence: It was a pure accident. I was working (with another company) on a coffee liqueur and it was just a one product operation. I was very bored and I looked over and was right next to the (Appleton) facility. So, in my days of boredom, I sent my resume over there, they interviewed me and offered me the position. Now, when I joined the company, I never drank a taste of rum. But, starting to work with a master blender, I started to fall in love with rum. I started to understand how you can get so many beautiful and complex flavours into aged rum. So, in terms of food, what would you recommend goes best with Appleton Estate rum? Joy Spence: The Appleton Estate reserve blend, for example, goes with anything smokey or spicy – like jerk chicken. For the Appleton Estates rare blend, it pairs very well with anything that has chocolate in it. That rum has cocoa and vanilla notes to compliment to cocoa in the chocolate. What is your favourite rum cocktail? Joy Spence: A brown sugar daiquiri made with Appleton Estates reserve. In the rum, you get a beautiful explosion of flavours. Tell me about the types of barrels you use. Joy Spence: We use Number One Select once-used bourbon barrels. They inspect the barrels for any defects, then they ship it immediately. What is the reason behind bourbon barrels? Is that simply taste, or is there another reason? Joy Spence: There is no taste because all the bourbon is gone from the barrels. But, if you use a new barrel for rum, you’ll get a very heavy woody note, which we really don’t want in our rum. The bourbon has removed the tannins from the new oak. Is there a way to drink rum? Joy Spence: For the Reserve, you can have it neat or in a cocktail. But the rare blend is really a sipping rum. I prefer to have it neat. Some people prefer to have it mixed. But just to enjoy the rum for its flavour and its complex rich body. You seem to be unique in your field as a woman, as a master blender. Did you feel as if you were perceived differently as a woman in this industry? Joy Spence: No. I’m asked that question all the time. I’ve never had any resistance to my becoming a master blender. I really wasn’t focusing on that at the time. I’ve been welcomed with open arms in the industry and I’m grateful for that.